Some moments throughout our lives cannot be described accurately with words, but we try and try to explain the emotions, environment, and thoughts that went on throughout the times you will never forget. I am a woman of words. I love to talk, tell stories, laugh, smile, and cry over memories I never want to lose. A step beyond my words are my photographs. 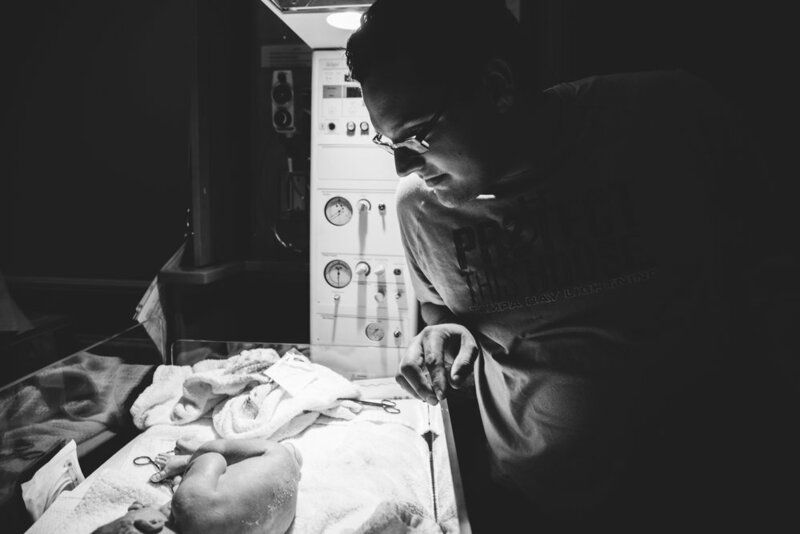 Here is the story of Baby Benjamin. Natalie was my first friend when I moved to Brooksville. We have been friends for 14 years. She is my sister at heart. I’ll never forget when Natalie called me and told me she was pregnant with little Benjamin. Her husband, Tyler, and her were ecstatic beyond words. Although pregnancy looked beautiful on her, it was a rough 9 months. Little Benjamin did not want to leave his temporary home. We had nights where we suspected his arrival, stayed up late, pacing the rooms and even going to the hospital. He finally arrived on November 4, 2017. Every time I talk about this day I cannot help but start to cry. 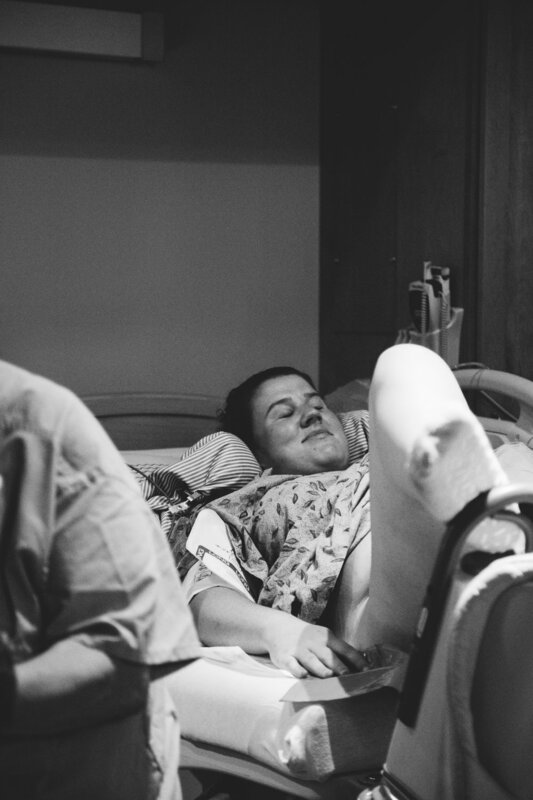 This was the first time I had witnessed a birth. It was one of the most beautiful days of my life. 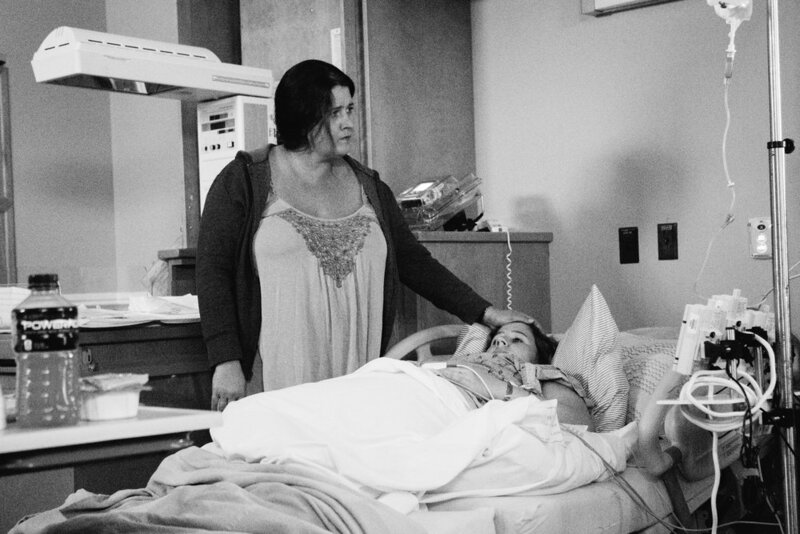 Watching Natalie give birth to Benjamin and being there with the rest of the family as we cried, cheered, and loved together was something that cannot be put into words. There is nothing as magical as new life. Since that day, I have witnessed by best friend bloom into the most beautiful mother. She is glowing. 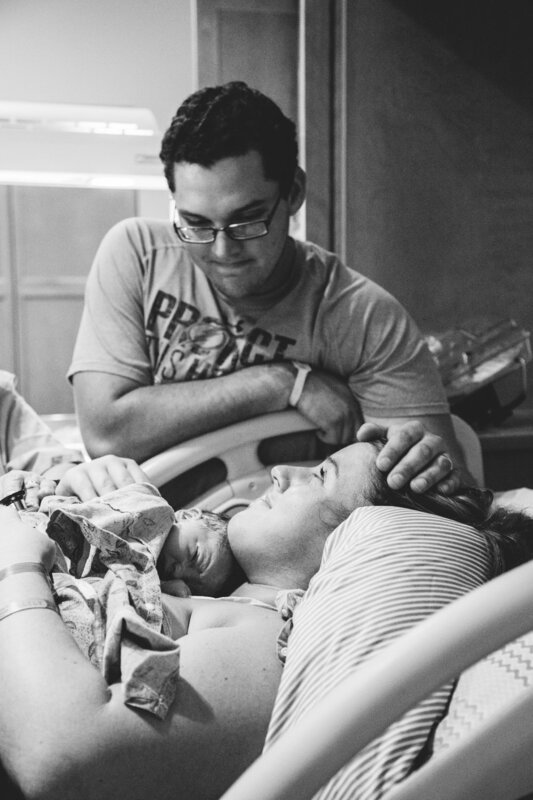 Natalie and Tyler’s little one is happy and healthy and so, so loved. 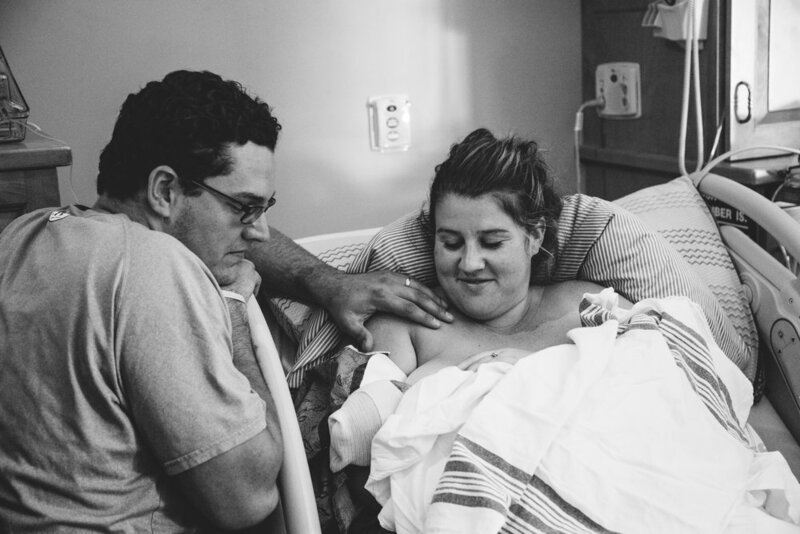 Many people are skeptical about birth photography. 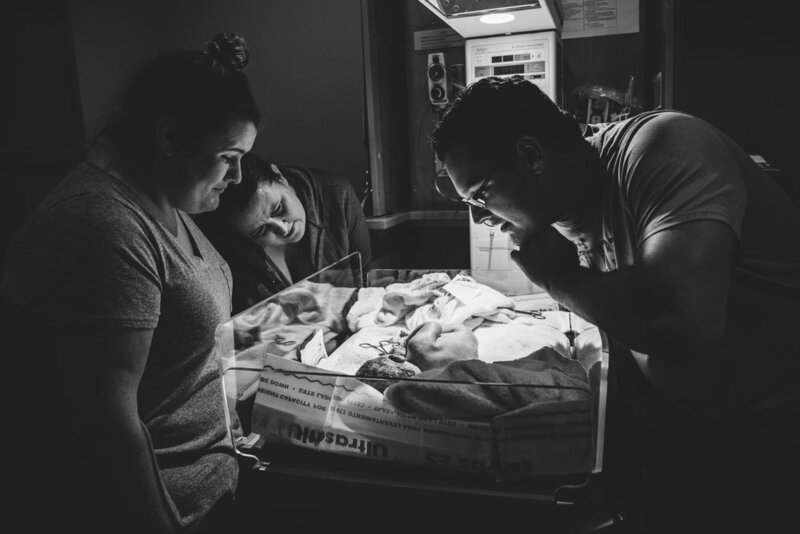 They wonder, “why would you want something like that documented?” But when I look at these photos I know that the love and emotion captured in each shot can never be described by word of mouth. Tyler clutching onto Natalie as a support through the pain. 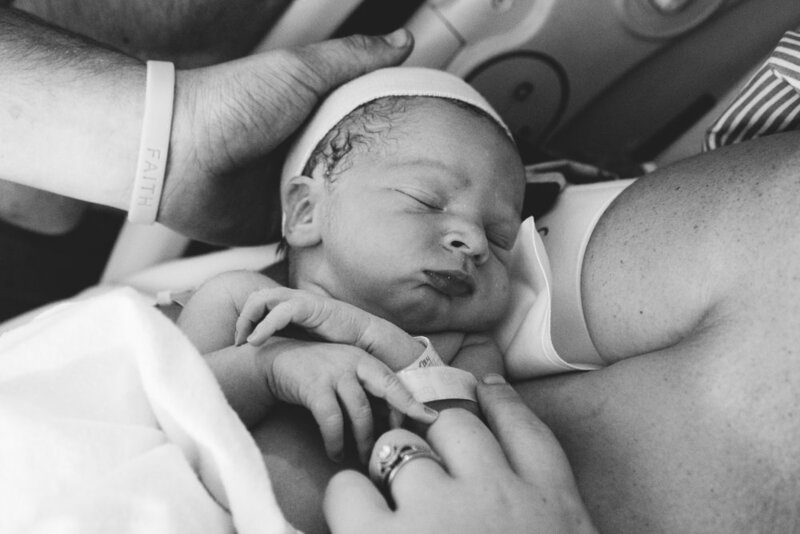 The tired, yet happy eyes, as Benjamin was placed in Natalie’s arms. 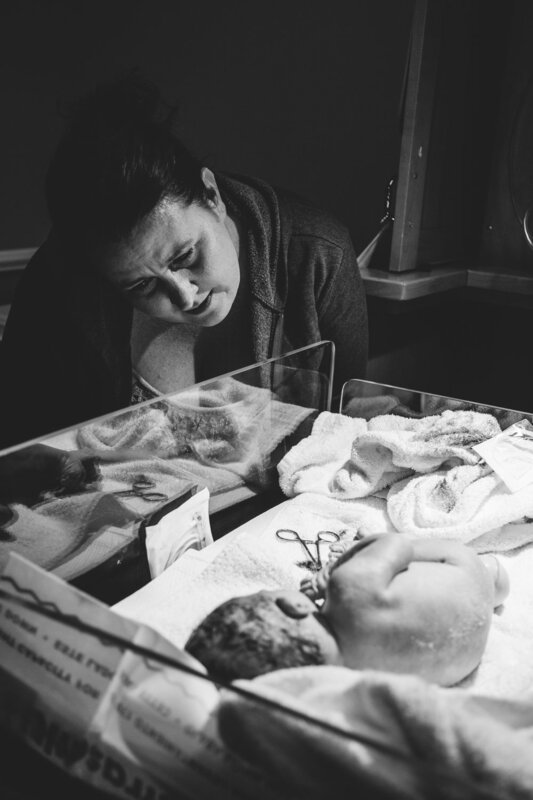 The loving gaze as Natalie’s mother and sister saw Benjamin on the measurement table. Natalie’s first moment alone with eyes closed and a smile. These moments will never be replaced. This is why photography is an everlasting gift. 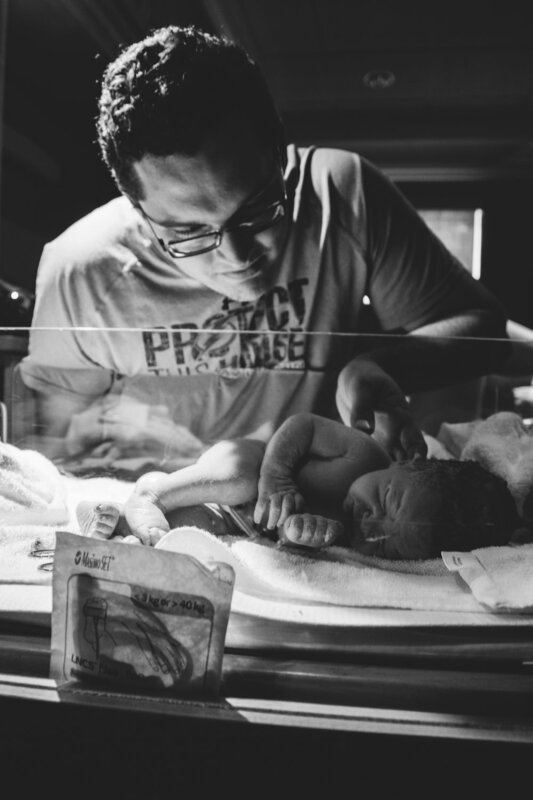 If you are interested in learning more about birth photography, contact Allisa at the button below or via allisa@rootscreativeco.com. * All images are reviewed and approved by my clients before being shared and posted.